Designed and won funding for a dance-for-development outreach programme using dance and drama to explore human rights, risky behaviour and health issues for young people. DANCE MOVES ZIMBABWE: inspiring a new generation aimed to contribute to the professional development of Zimbabwe’s finest talent in the area of contemporary dance, and inspire new audiences. This programme was supported by HIVOS, Pro Helvetia, British Council, Culture Fund, and EU. Engagement of young, aspirant dancers, through 3 schools or community based organizations in Harare through weekly clubs. Showcasing contemporary dance production at highly exposed arenas in order to access new markets. To increase opportunities and visibility of Tumbuka Dance Company, the leading contemporary dance group in Zimbabwe. To widen and diversify the audience for contemporary dance and in so doing contribute to the sustainability of the art form. The power of the body and dance as an art form to express themes of contemporary relevance and inspire the younger generation in Zimbabwe is realised. Performers’ skills are diversified to enhance the likelihood of earning a sustainable living – through teaching practice and the facilitation of dance based workshops. New work of outstanding and international quality is created and shared with new young audiences, as new markets which have the potential to enable maximum opportunity for the company. 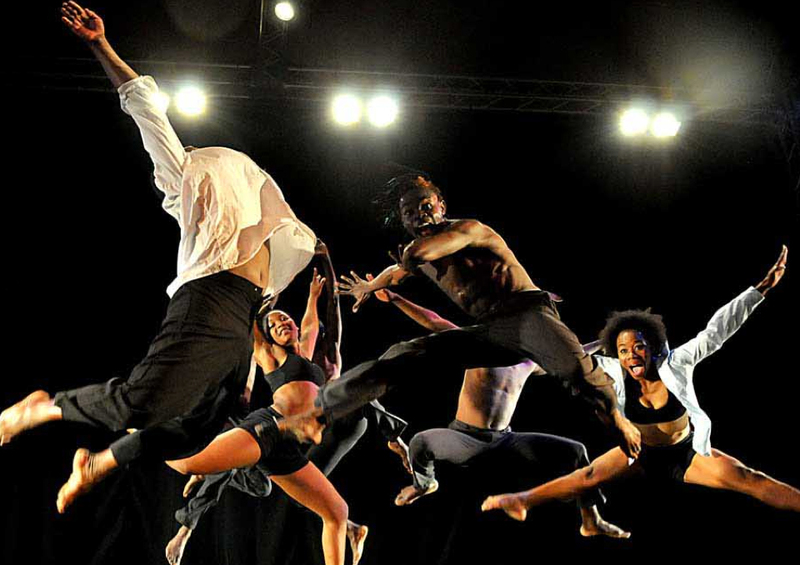 Tumbuka Dance Company’s visibility – both nationally and internationally is enhanced. Growth, exposure, and touring of productions of artistic excellence by a leading Zimbabwean company. Creative collaboration between leading Zimbabwean and South African artists in the area of dance. Sustainable link made between Tumbuka Dance Company and Institutions, Festivals and professionals in South Africa. Contributing to a sustainable touring network established between Zimbabwe and South Africa – in particular the Grahamstown Festival, and building an audience for South African work in Zimbabwe. Exploration of the link between Zimbabwe and South Africa in terms of themes. Building cultural and artistic relationships between Zimbabwe and South Africa through inspiring artistic relationships that will grow, and last. Creation of dance and physical theatre that pushes boundaries of form and content.